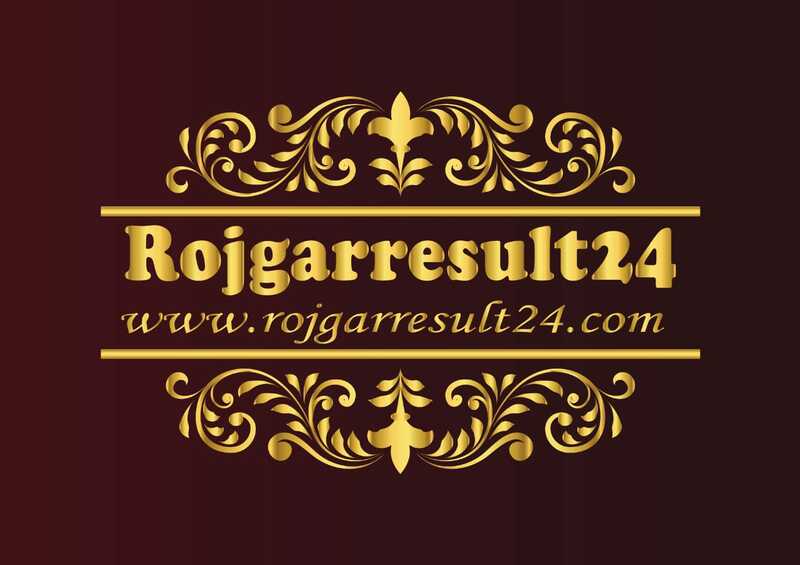 Post Name Steno Typist, Assistant Grade III, Data Entry Operator And Various Post. Candidates must have 12th class pass with any subjects and any recognized Board. And computer diploma is compulsory Pass. Applicants must complete the form by 11July 2018 by clicking Online Form on Online Form. And fill your personal details is correct. Payment mode- dabit/credit card,online net banking, sbi i collect. Some Useful links for your use. 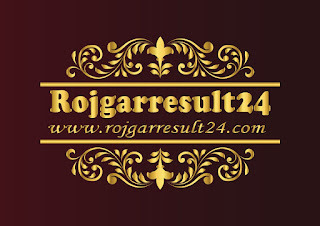 Dear Visitors, Please type always in the search box of google www.rojgarresult24.com.